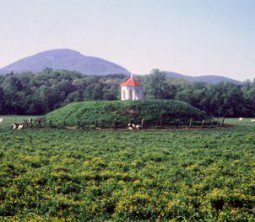 Not accessible to the public, this earthen mound is the scenic focus of the west end of the Nacoochee Valley. 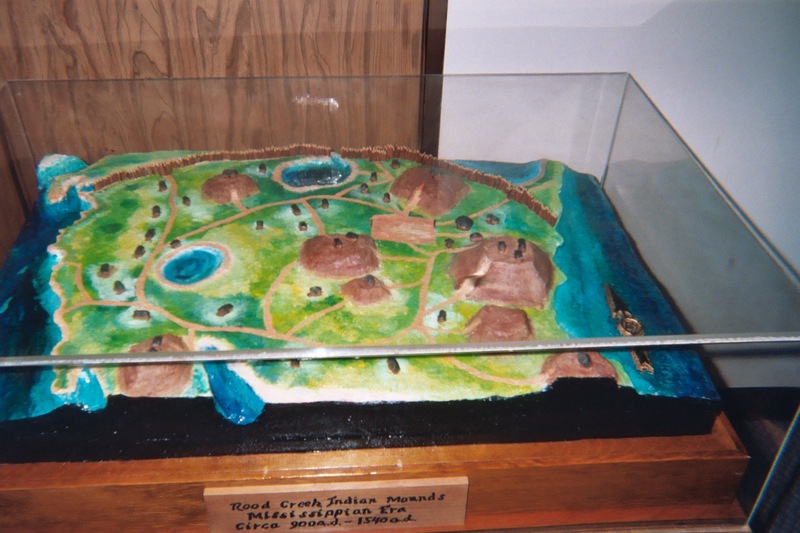 Built by the Indians during the Mississippian Period, it was partially excavated in 1915. A report suggested it to be the de Soto site of Guaxule. 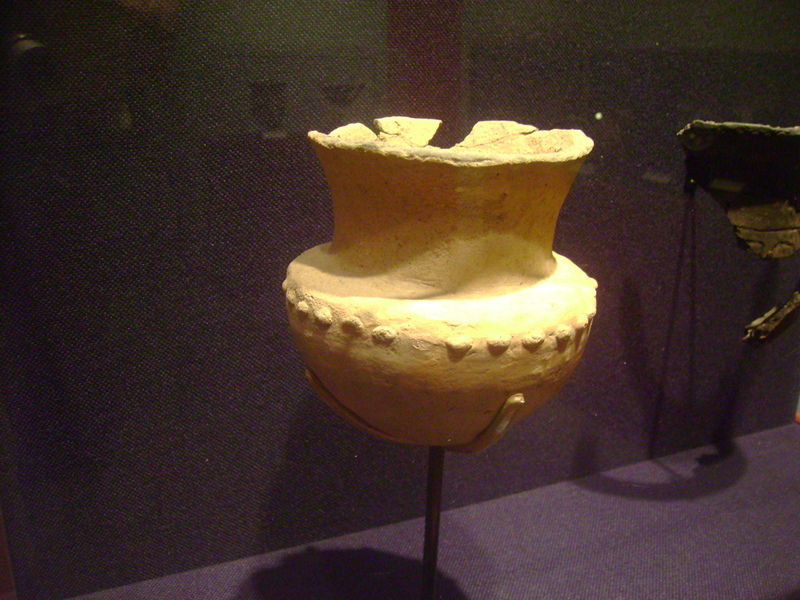 Subsequent archaeological interpretations do not agree. 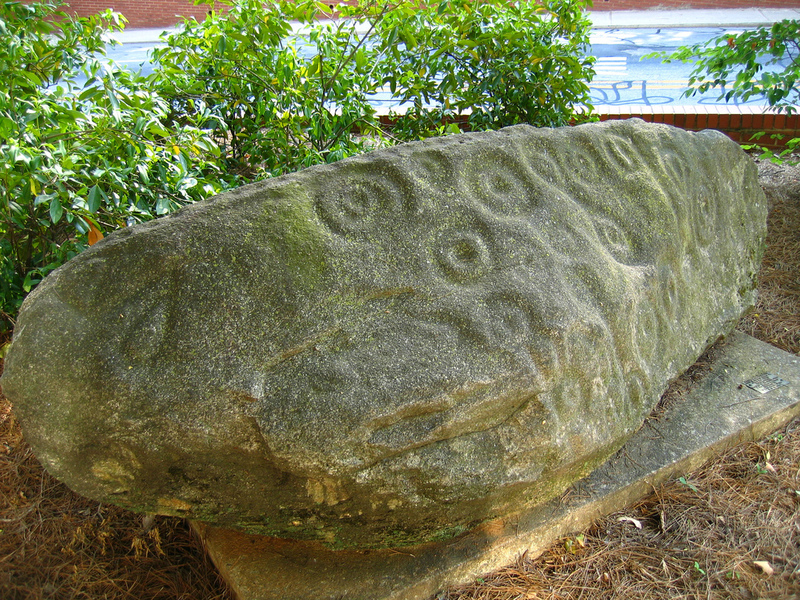 The mound may be seen on the east side of GA Highway 75 just before crossing the Chattahoochee River south of Helen.